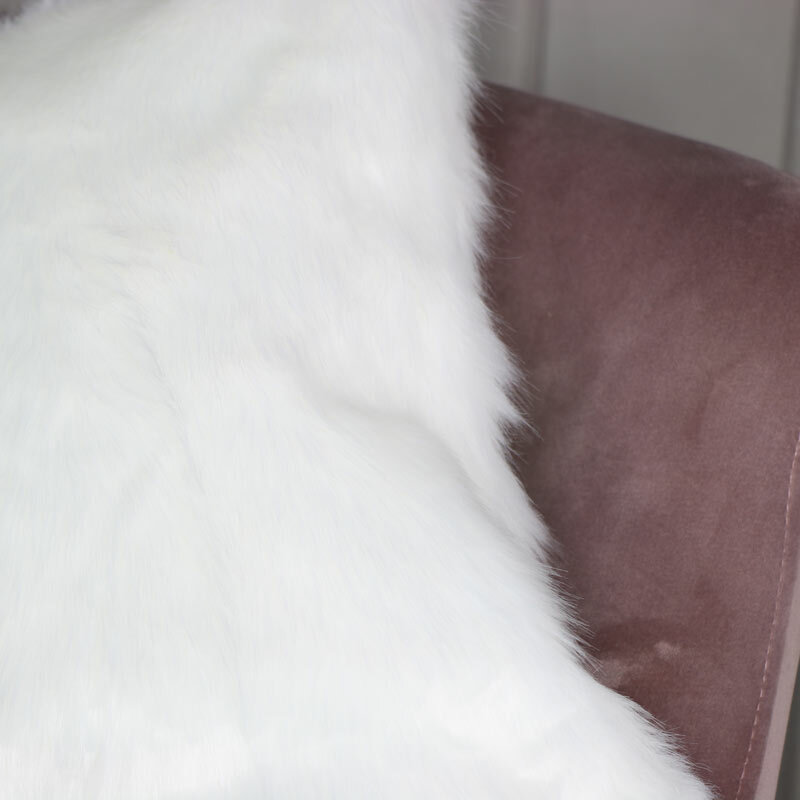 Add some luxury and comfort to your boudoir, bedroom or living room with this gorgeous white faux fur cushion. Pretty and inviting with soft faux fur covering that gives an inviting look to your sofa, chair or bed. Perfect for bringing some warmth and comfort to your decor. Cushions make the perfect accessory and help to add that finishing touch and this cushion is just what you need. 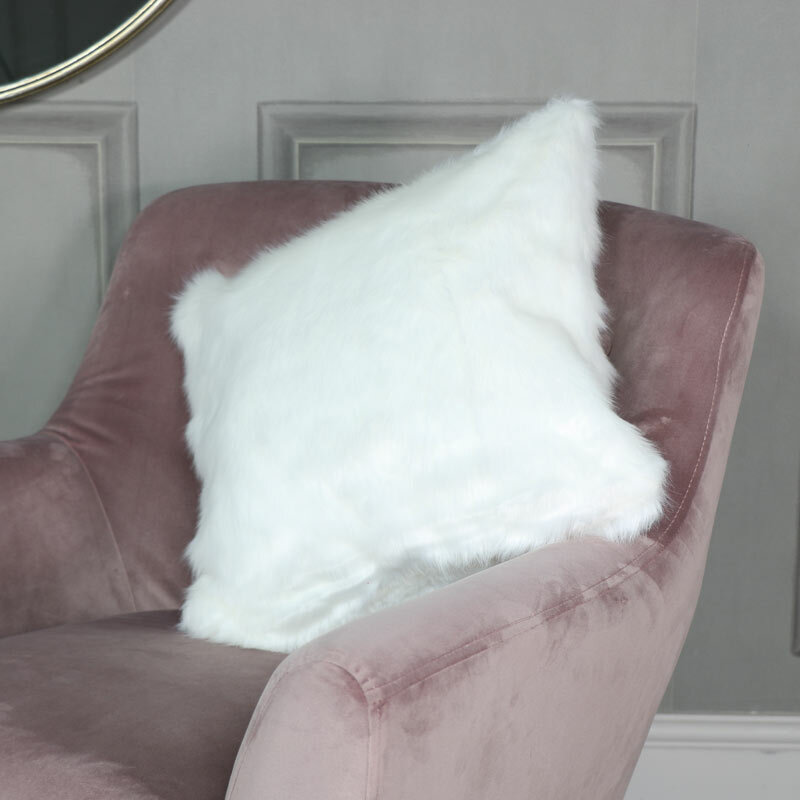 Add some luxury and comfort to your boudoir, bedroom or living room with this gorgeous white faux fur cushion. Pretty and inviting with soft faux fur covering that gives an inviting look to your sofa, chair or bed. Perfect for bringing some warmth and comfort to your decor. Cushions make the perfect accessory and help to add that finishing touch and this cushion is just what you need. Faux fur material in a soft white colour. Zip fastening with the inner included.